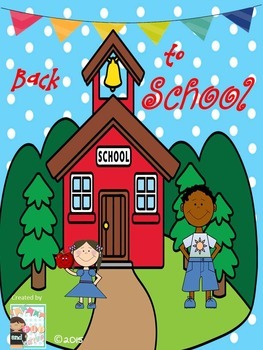 This product was intended for the first few weeks of school for preschool and kindergarten. 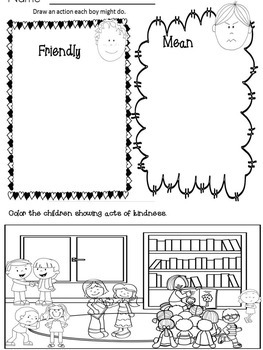 The purpose of this set is to introduce the children to the themes of the school environment, friendships, and families. It includes math, literacy, and social studies activities. There is a zip around for class involvement. Zip Arounds are great to introduce reading-left to right and using picture clues. 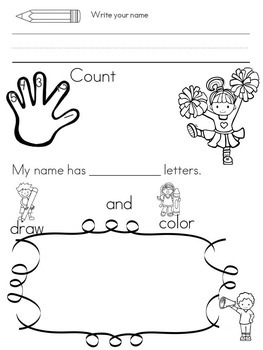 Other center activities included are: magnifying pictures a printable is also in this packet, Emergent reading activities for “Mary Had a Little Lamb” which can be used to introduce school rules followed by a School Rules cut and paste booklet. There is a set of puppets to use as a follow up to the nursery rhyme with a booklet on rhyming words. All of the pages in this unit are in the preview to give you a clear picture of everything that is in this packet.